They dont get much more rare than this! 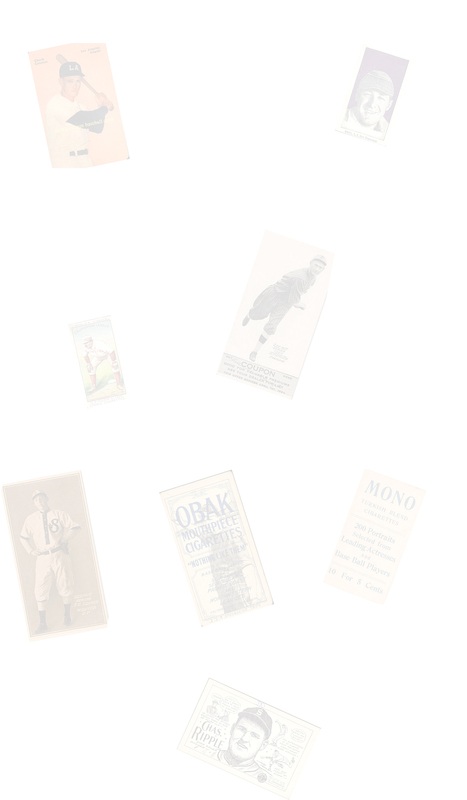 March, 2011, and the parade of rare cards is continuing here at Dave's Vintage Baseball Cards. The latest pickup comes from Northern California along with a collection of about 700 Non-Sports cards from the 19th Century! Here is a little more info about these rare cards and you can see some images below. 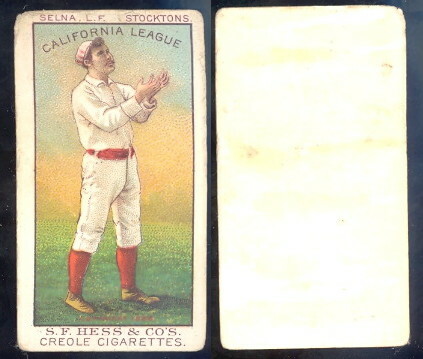 This is one of several tobacco card sets produced by S.F. Hess & Co. of Rochester. 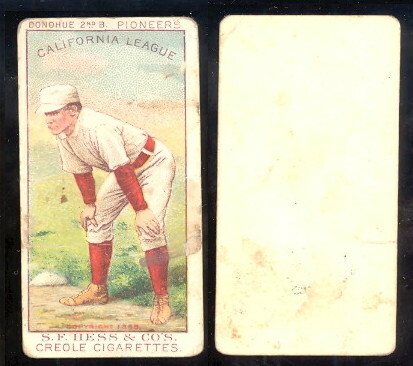 This 40 card set featured players from the california league and measure 1-1/2" X 2-7/8" and have blank backs. 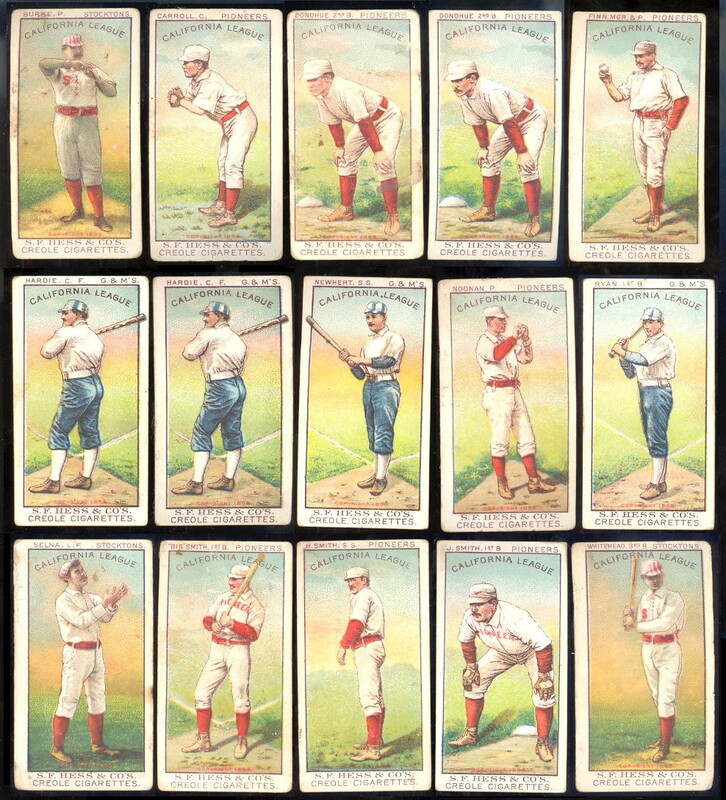 They are colorful cards and have a copyright of 1888 on the card front. There are 35 different players, there are several that appear in more than one pose. As of March 20th, we still have a few of these for sale, so take a look and let us know if you want one of these rare cards!